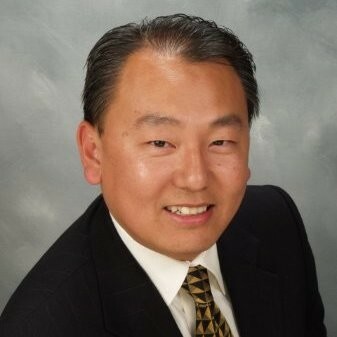 FORT MILL, S.C. — Movement Mortgage, a top 10 national retail mortgage lender, has hired mortgage industry veteran Yong Choi as its Regional Director in Southern California. Choi brings more than 27 years of experience to this new role. He began his career as a loan officer and worked his way up to Director of National Sales for a large lender. He believes being in the mortgage industry has enabled him to make a difference in people’s lives, and his passion and drive is helping others achieve success and turn dreams into reality. Choi will lead Movement’s efforts to attract top loan originators to the growing national lender. He will also be responsible for sales leadership and mentoring originators in Southern California, including Orange, Riverside, San Bernardino and San Diego counties. Prior to joining Movement Mortgage, Yong worked with several large companies, including All Western Mortgage, Guaranteed Rate and Wells Fargo Home Mortgage. Yong graduated from Boston College with a degree in Finance and Business Administration. He is married to his wife, Orchid, and they welcomed their first grandson last year. He and Orchid love to travel and spend time with their children and grandson. Movement Mortgage exists to love and value people by leading a Movement of Change in its industry, corporate culture and communities. Movement funded approximately $13 billion in residential mortgages in 2017 and is the seventh-largest retail mortgage lender in the U.S. Movement is best known for its innovative mortgage process and referable experience, which begins with Upfront Underwriting and a seven-day loan processing goal. The company employs more than 4,000 people, has more than 750 branches in the U.S. and is licensed in 49 states. Its nonprofit organization, the Movement Foundation, has reinvested approximately $40 million in communities to date. For more information, visit www.movement.com.